Currently a popular method in the quest for permanent hair removal, laser treatments are normally done at a beauty spa. Professional help and support can be received, so results are usually better and longer lasting. Some skin pigments and hair types receive this treatment better than others. This method definitely results in a longer period of time before hair regrowth occurs. Today’s methods of soy waxing are pain free, but still do not deliver permanent results. Crème applications are very desirable, easy, and pain free. 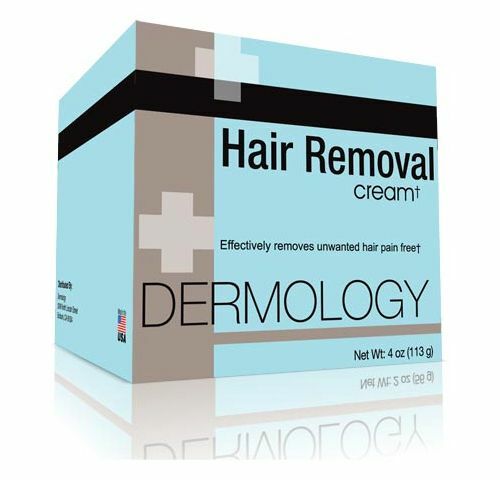 Hair regrowth is significantly delayed since the hair is being removed below the skin. Everyone knows that shaving can result in stubble within days, or even hours, after completion. This is probably one of the reasons why those with problem hair seek permanent hair removal. Some individuals think tweezing is a way to achieve permanency. However, tweezing is not permanent, can be painful, and is usually only desirable on the face. Tweezing pulls hair out from the root, but does not disturb the follicle, so it is only a matter of time before the hair grows back. However, the fact that the hair takes longer to grow back, and will be finer, makes tweezing a better alternative to shaving in some areas. < Laser Hair Removal – Is it for You?